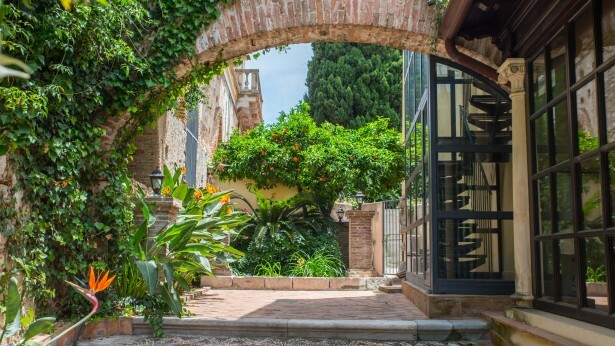 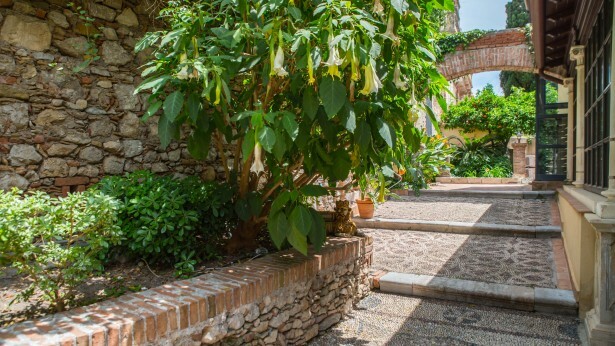 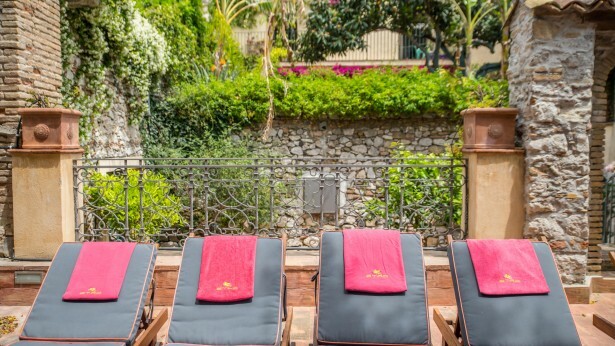 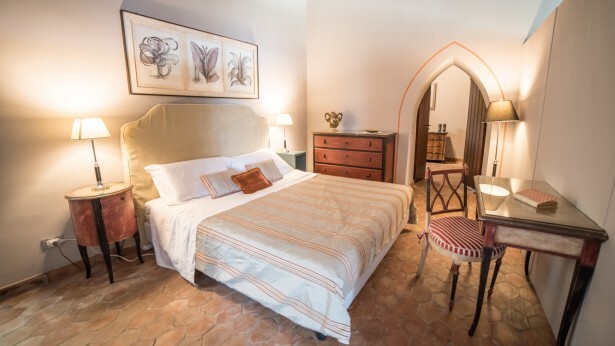 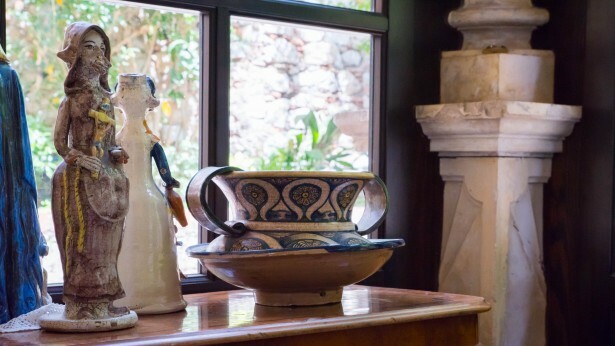 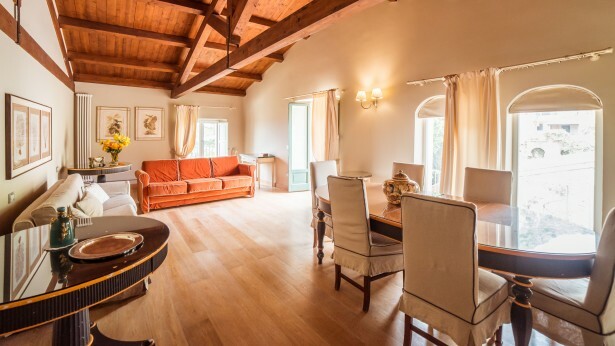 Located in the best pedestrian historical area of central Taormina that is protected by the " Monuments and Fine Arts Department ", AL TEATROGRECO Historic House known as "Casa Silva" is a stunning two- large apartment medieval palazzo. 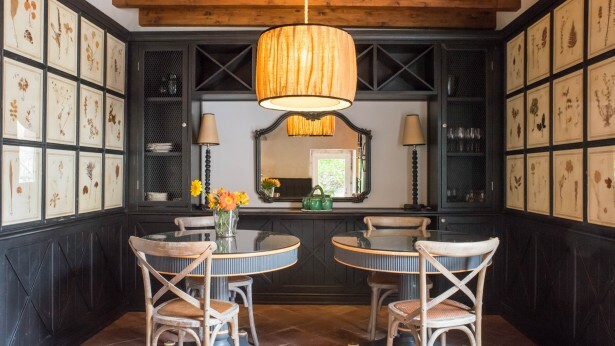 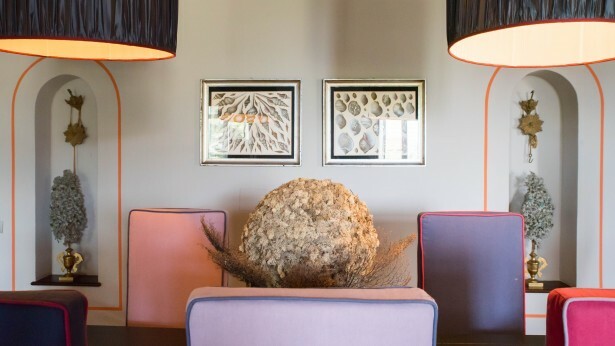 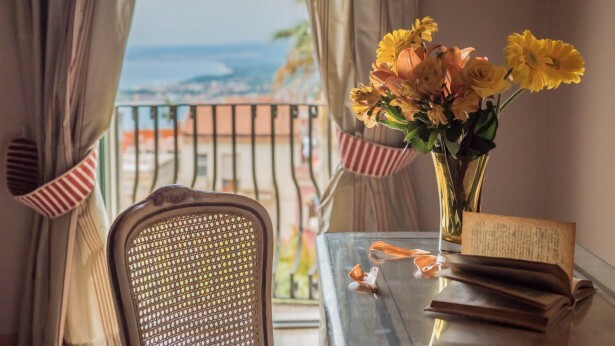 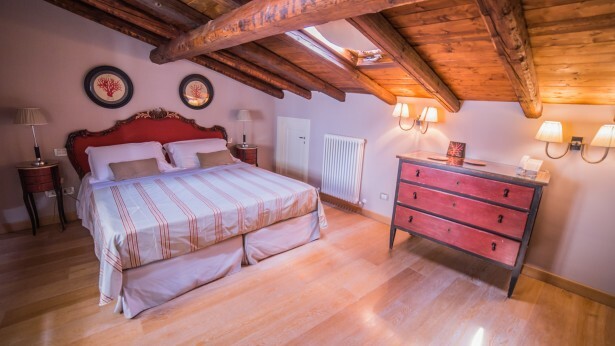 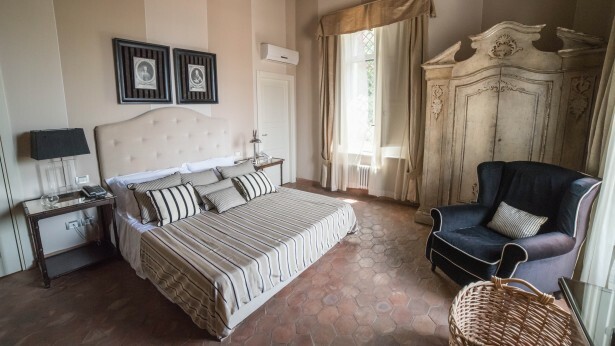 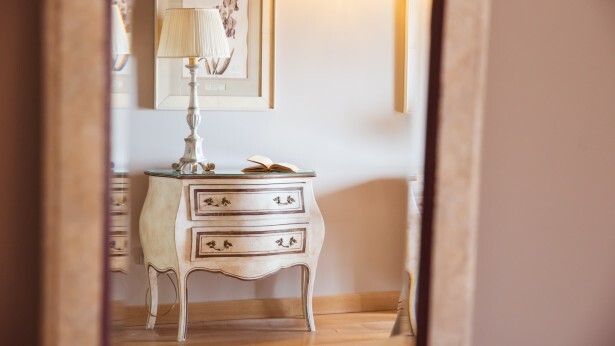 Our luxurious hideaway is just a short walk away from the Greek theatre, the famous Corso Umberto and all the main town attractions, combining dreamy seclusion and wonderful convenience. 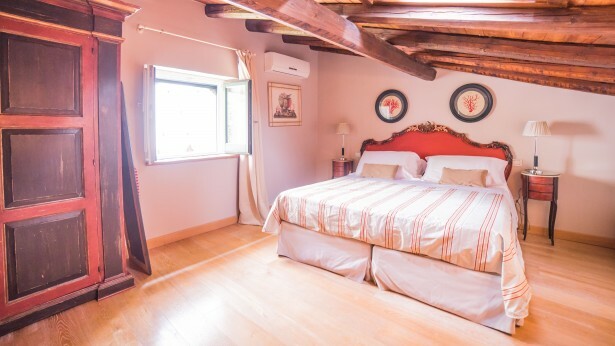 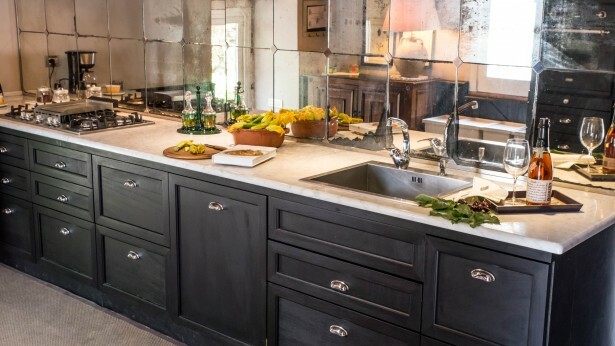 Ideal for couples or a small group of friends.